To succeed in business, add value to the world. I strongly believe that businesses – or any endeavor, for that matter – aiming to make the world a better place by helping people – by adding value – will be rewarded with success. Naturally, there’s more to it than that, but I think you’ll see that many of the techniques I’ll recommend are specifically designed to add value. You’ll see that phrase – “add value” – more than once. What you’re witnessing is the birth of a book… or at least the possible birth of a book. I’m using this approach – a sequence of posts here on Ask Leo! On Business – to lay the foundation for what may become a book. Depending on how it turns out, and depending on how it’s received, I’ll make a decision somewhere along the way. For now, enjoy the posts. 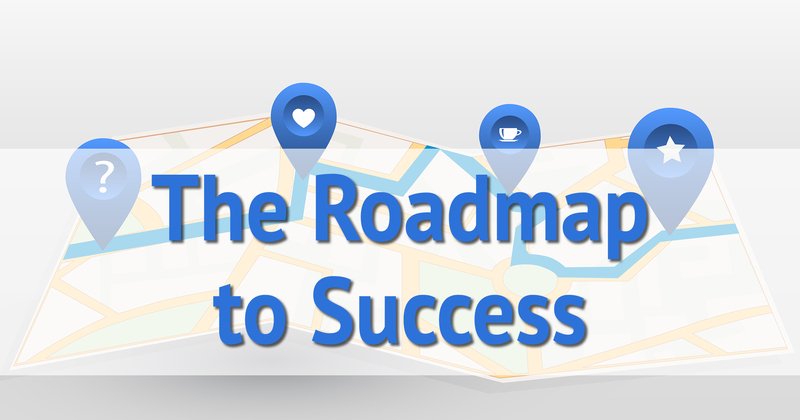 So here are a couple of “roadmaps”, if you will, of where this book – this series of posts – will be headed over the course of the next several weeks. One thing I do want to remind you of is my use of the term “business”. … and much, much more. Essentially, anything that involves attracting and interacting with people. I’m just using the word as an easy shorthand for all of that. Don’t worry if you don’t feel “business” applies to you; the concepts, tactics, and techniques I’ll cover still apply. Those are tools. Important tools, to be sure, but simply tools. They’re often where people get hung up, so I’ll be addressing each one of those, step by step, in upcoming posts. But underlying all of my discussions about those tools will be strategic direction. In other words, why use those tools, how best to use them, and to what end. As you might have gathered from preceding posts, I place a high degree of importance on being found. That can mean ranking highly in the search engines for your name, your location, or the topics on which you have expertise. It can also mean being found on social media in the various, always-changing ways that businesses get found. It can mean having a great word-of-mouth reputation. When it comes to business these days, if you’re not findable, you may as well not exist. Naturally, the implication is that you provide something to find. 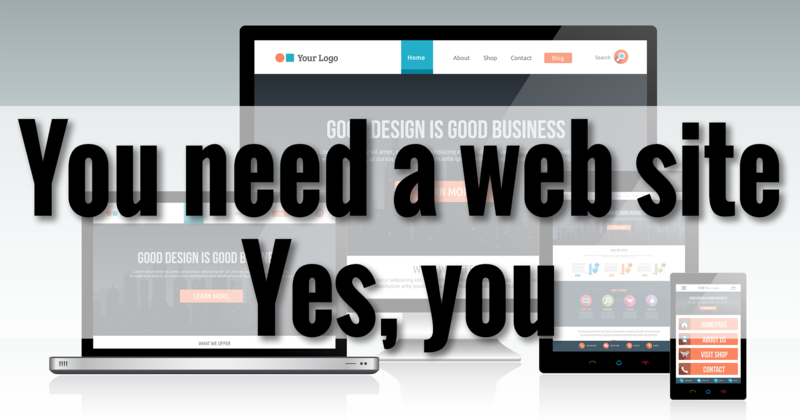 That’ll be your website, on your domain, with your message and information. I place a lot of emphasis on everything being centered on your website, because that’s where you retain control: control of your brand, your information, and your message. I’ll be spending a fair amount of time here, since this is often the technical stuff that gets in people’s way. Hint: it really doesn’t have to. What is it that people will find? I’m a strong believer in what’s called “content marketing”. It’s all the rage / buzzword these days, but don’t let that get in the way. It’s really an age-old and solid strategy. The premise is very simple: have something to say that helps people solve problems, entertains them, or gets them engaged in a way that they get something out of. You know – add value. We’ll be looking at strategies on not just what to say, but how to say it, how to publish it, and how to present it in a way that not only helps get you found in the first place, but keeps people coming back. And by “give”, I mean give stuff away. One of the best ways to connect with people is to add value, and one way to add value to their lives is to give them your expertise, your knowledge, your advice, or your help … without expecting anything in return. It builds relationships, and it builds trust. Note that I’m not saying you need to give away everything. That doesn’t make sense. But you may find that, done properly, the more you give, the more you get in return. Like any relationship, this isn’t a “set it and forget it” kind of effort. Sure, many parts of it will be, to a large degree, but after you’re “done” setting up the various parts of your online presence, you’ll want to continue to engage your customers, new and old, and maintain that relationship. And you’ll do that by continuing to add value. In the first post, I alluded to my reasons for starting Ask Leo! on Business: as a way to transform my frustration about the untapped online potential among my various and sundry friends and acquaintances into something positive. Rather than waiting for them to take the next step – whatever that next step might be – I decided to write up the whole process from start to finish. Indeed. And, to be honest, that’s fine. They’ve done their part, for which I’m actually very grateful: their inaction has inspired me. What I’m putting together will help someone, without a doubt, even if it’s not one of the “instigators”. Everyone has lives, priorities, and values that differ from my own. Not everyone needs, is ready for, or would be motivated by everything that I’ll be discussing. Where I see massive opportunity, they may see daunting work they don’t have time for, or they simply don’t believe is as important as I might. And, of course, I could just be wrong about everything. Perhaps the old adage “If all you have is a hammer, everything looks like a nail” is true … except that my “hammer” is the internet. And, honestly, it’s a pretty amazing hammer. 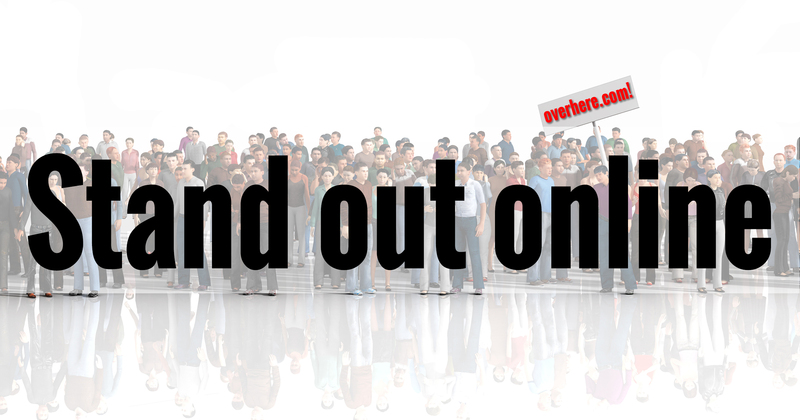 I believe that there is massive opportunity for anyone who wants, or should want, an online presence. Right or wrong, it will be what it will be. In failing to help them, by putting all this together, I believe I’ll have helped others. I hope that you’re one of them. Finally, here’s a roadmap of how the next several weeks of Ask Leo! On Business will play out. Unsurprisingly, I call it a Table of Contents. It’s almost like I’m planning a book or something. Leo, I believe in universal laws which are the basis of all true religions (though you don’t have to be ‘religious’ to practice them); and am so happy to see you following what I believe is one of them–“As you give, so shall you receive.” I also believe and experience that these laws are the only way to find true happiness in life, and as you said, to make the world a better, and happier, place. So, kudos to you, Leo. I’m loving reading along with your inspiring ideas. There’s something I’ve wanted to make a website about for a long time. I may not be able to do it due to time constraints, etc. But it’s fun to do it in my mind. PS: Leo, is there any way to have email notifications about replies to our comments on your website? I often forget to come back and check. I don’t have the technology for that in place right now, sorry. I like how you are starting out in this process. Especially about giving stuff away. In my line of work, I may become a consultant someday. But whether I do or not, I’d like to create a website where I can share some of what I’ve learned over the years, in my profession. But since I’m giving this information away for free, I need to minimize what it costs to build and maintain a website for this. I’ll be watching for more of your posts on this subject in the future. This looks like some wonderful information. In working with people on their websites, I am amazed how many people don’t really understand this good basics, yet they try to sell things on-line. Thank you from a long-time fan and as-yet-unpublished author, who loves her computer but was unsure how to take the next steps. Just what I need. Having been an avid reader of Ask Leo for some number of years, I was excited to see this topic unfold. Impatiently waiting for more. Once again, Leo, you come to my aid! I have kept my old computers in use, in good part, because of you. Now you offer a tutorial on building a website, just as I began to fret over how to best go about exposing myself to a world that almost left me behind. I was tops in my field (interactive computer animation) back in 2002 when I was initially crippled in an auto collision. After a lot of PT and several surgeries, I was about to rejoin productive society, when I was struck again by a hit and run driver in 2008. That almost killed me, but I continued to work at PT when I was hit again in 2010, not as bad, but it ruined my car and sent me into a spinning depression, as I could not find legal counsel to represent me because of my previous injuries. I relate this not for pity sake, but rather for you to better understand the depths of technological developments I have missed. Once again I’m ready to try to rejoin society and with your help, I will have the tools and a much more direct avenue to their understanding, and therefore, a much better chance of presenting what value I do have to offer the world. I anxiously await your next edition. Again, many thanks for your tireless efforts and work, on all our behalves.